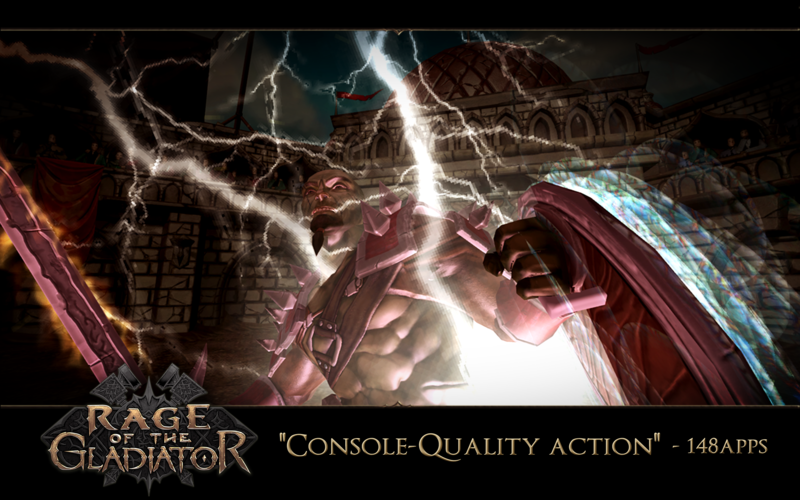 Rage of the Gladiator was a big hit on that other platform, and it arrived on Android back in March. However, it was only available to European residents at the time, with a global release "coming soon." The game is now universally available, so prepare for battle. You can probably figure out what this game is like from the trailer. You play as a gladiator, and various things try to kill you. Just make sure you kill them first. 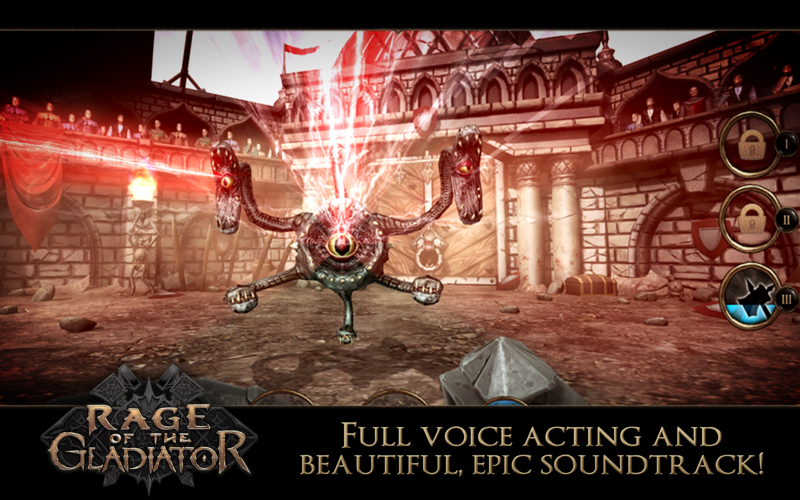 Rage of the Gladiator looks stunning, and has full voice acting. It's a 210MB download, so there should be lots of pretty textures and whatnot. The developer – for some reason – unpublished the old European-only listing and added a new one to Google Play. So if you were running the old version of the game, you'll want to switch over to get updates. That might be a moderate annoyance for anyone that has been playing for the last few months. 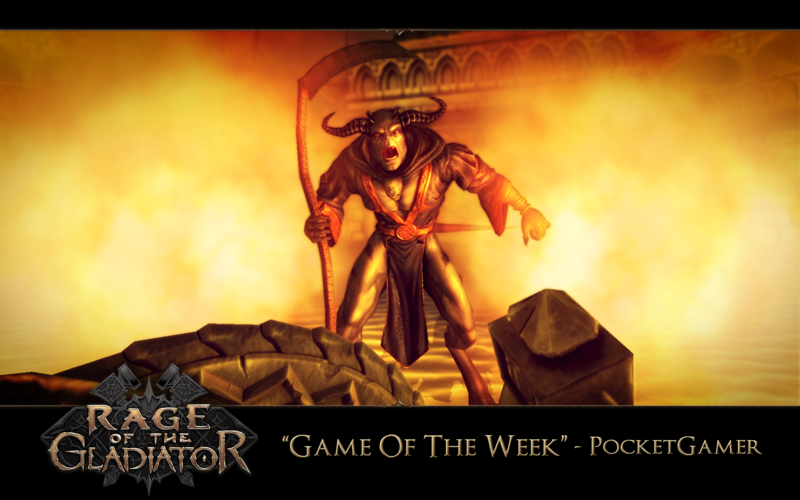 Rage of the Gladiator is free to try, but that probably means some in-app purchases.